Stop it, 2016. Stop it. 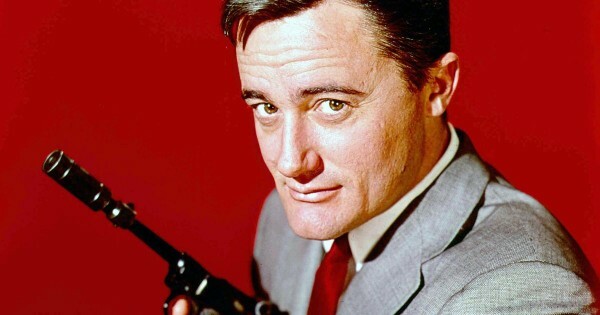 The world needs Napoleon Solo in it. Desperately. Please. Or Albert Stroller, at least. Here is David McCallum's touching statement to TVLine. I'm holding my fandom cousins close. Very sad to hear about Robert V.
We are stunned. Grew up watching UNCLE. I just heard. It's a terribly sad day. *hugs* I was so sad to hear this today. what a dark week this has been. Oof. 2016 has not been a kind year.